Leavenworth Washington kayaking and canoeing is abundant with the several rivers and lakes that are nearby. We have highlighted the best and most popular places to enjoy these sports. Offering top quality rentals, services, tours and merchandise to help set you up for the greatest water adventure possible. Rent a kayak or paddleboard for 3 hours, or all day, to float the Wenatchee River. Or, take lessons from our professional instructors. Guided rafting, inflatable kayaks, skiing, snowshoeing, hiking and scenic safari tours and rentals available for families. The Wenatchee River has several places where you can experience exciting rapids, calm canoeing sections, and everything in between. Put-ins: Tumwater Campground and Fisherman’s Wenatchee River Access are both great places for rapids. 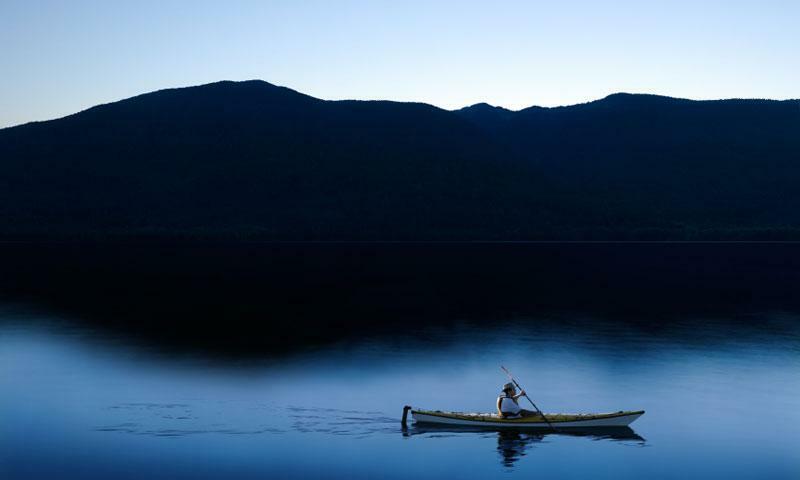 For calmer canoeing put in where Lake Wenatchee and Wenatchee River meet and ride down to Tumwater Campground. Seasons: Wenatchee River is at its highest in late May and early June and more mellow in July and August. Rapids: Some of the best rapids such as Triple Shot and Tinley Falls can be found in the Tumwater Canyon section of the river. This serene lake is a great place to enjoy Leavenworth kayak trips and Leavenworth canoeing with its beautiful location situated in the Wenatchee State Park. Seasons: The park itself is open year round, although camping is closed during the winter. Boat Launch: There is one main boat launch and one dock where you can put in. Camping: Most of the camping is done in the south park and can accommodate tents, trailers, and RVs. The Icicle River is a great alternative to kayaking the sometimes crowded Wenatchee River. You can still catch fun rapids and can enjoy its easy access from Leavenworth. Rapids: Watch out for the dammed off areas of the river as they can become quite dangerous.